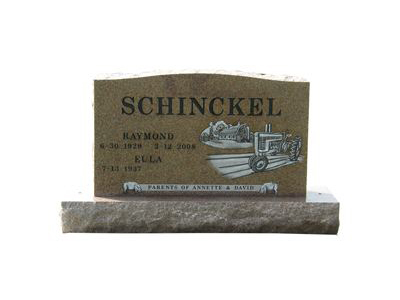 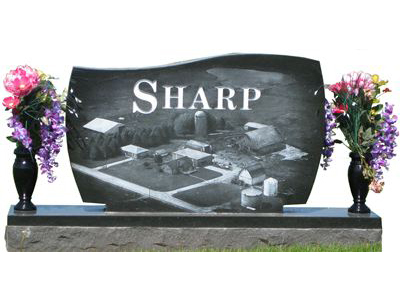 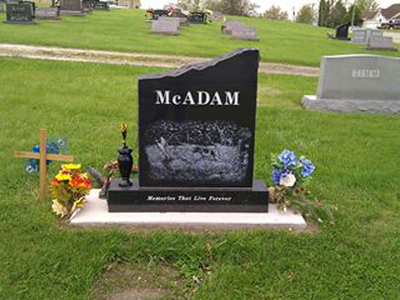 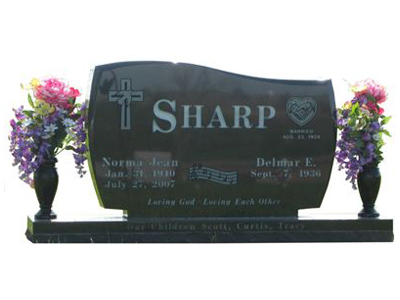 Since 1969, Smith Monument Company has provided central Iowa families with quality, affordable granite monuments. 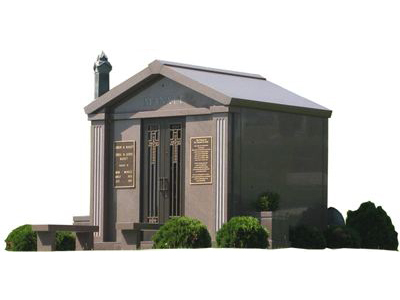 A monument is a symbol of one's life. 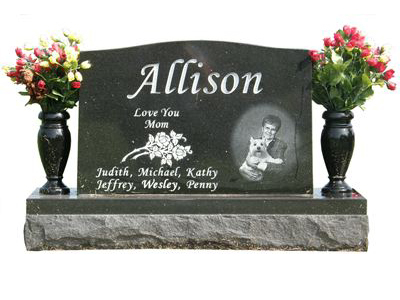 It can characterize what one enjoyed doing in his or her life and is a place where one can go remember their loved one. 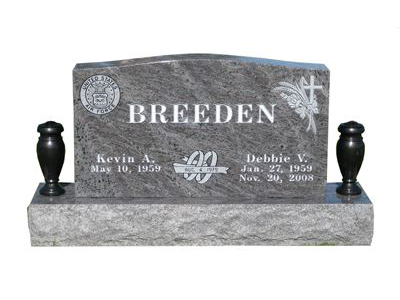 With our local indoor display, our families can feel and see the actual granite color and design before making any final decisions. 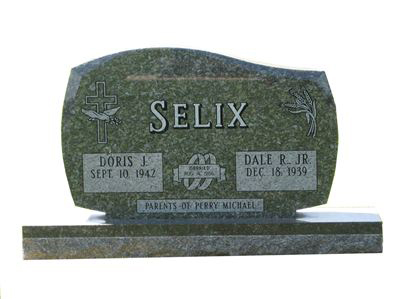 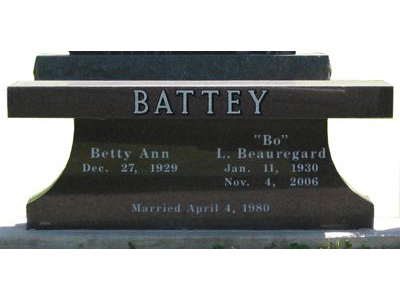 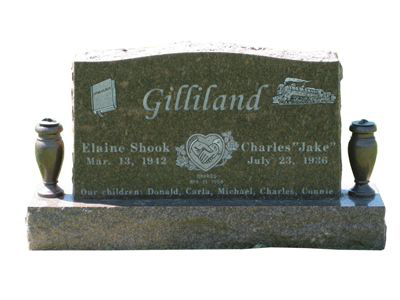 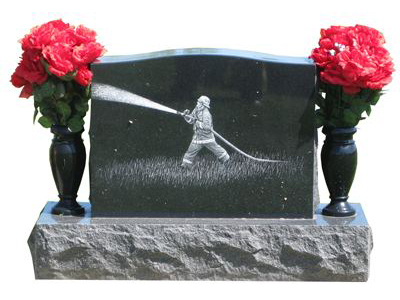 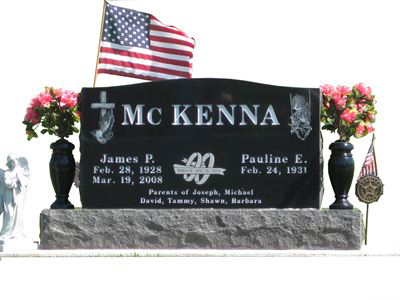 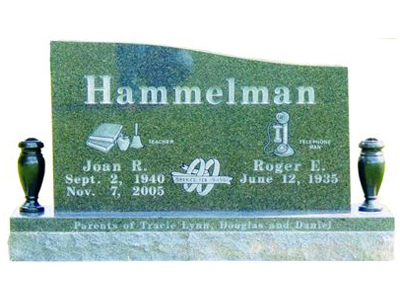 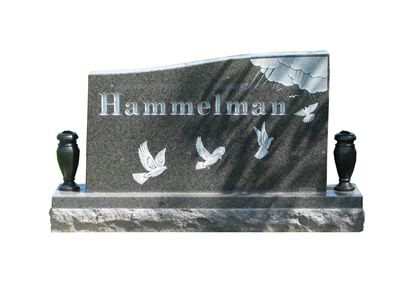 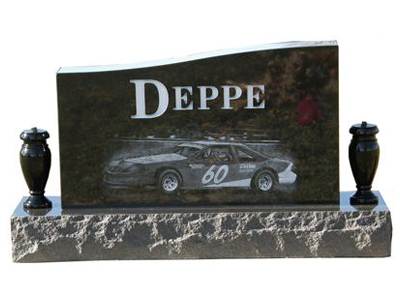 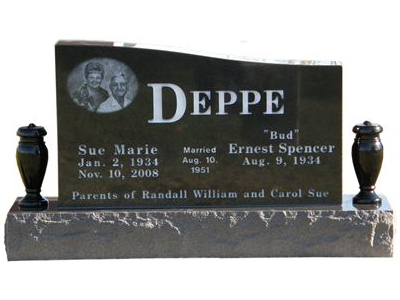 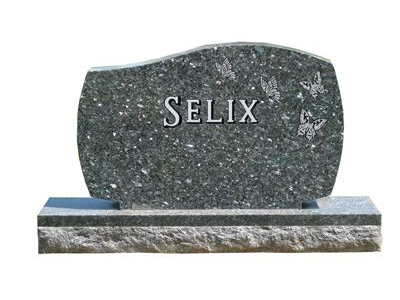 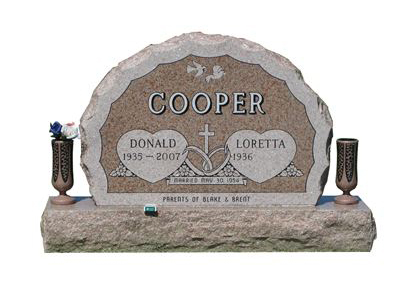 We have a large selection book of monument designs compiled from over the years to choose from, which include various lettering styles, engraving options, and customized etching options. 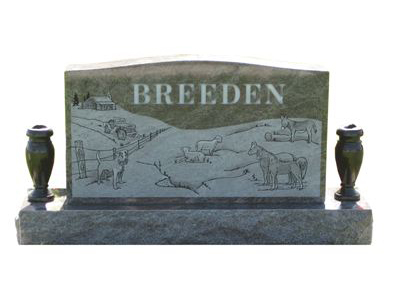 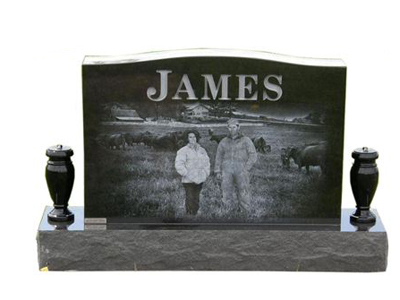 A family can bring in a picture of a family portrait, the family farm, a hunting expedition, or a symbol of an individual's occupation and we can etch the design onto the monument. 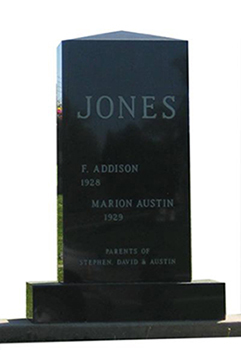 We first consult with our families to give them options with designing their monument. 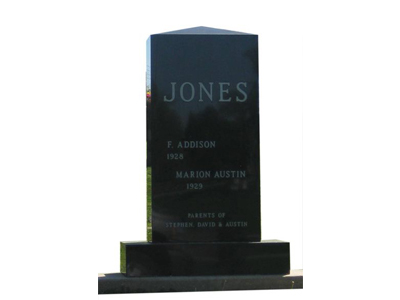 We will then sketch the monument design to scale for the family to see what the monument would look like with the lettering style and any engravings or etchings. 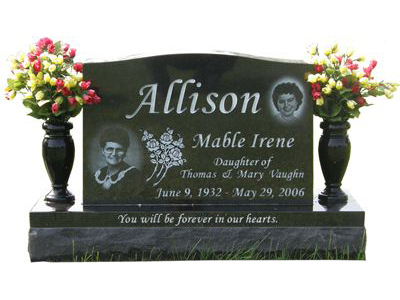 We strive for perfection and will work with the family until the design completely meets their expectations. 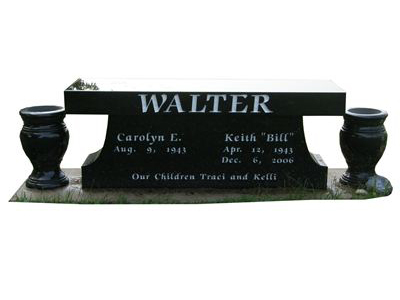 We also carry a complete line of cemetery vases and bronze markers to choose from. 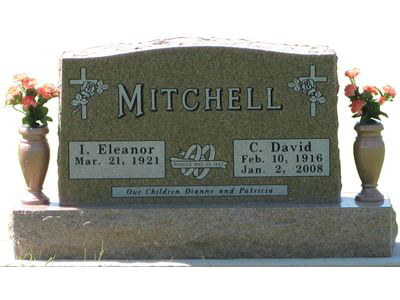 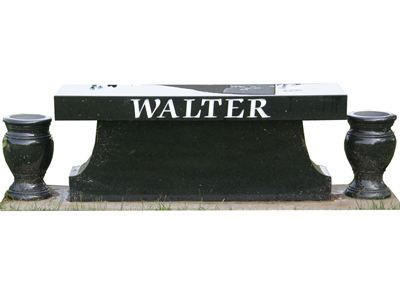 If you would like to set up an appointment to have your monument designed, please contact Joel, John or Bill at (641) 236-3134 or by email at smithfh@iowatelecom.net.